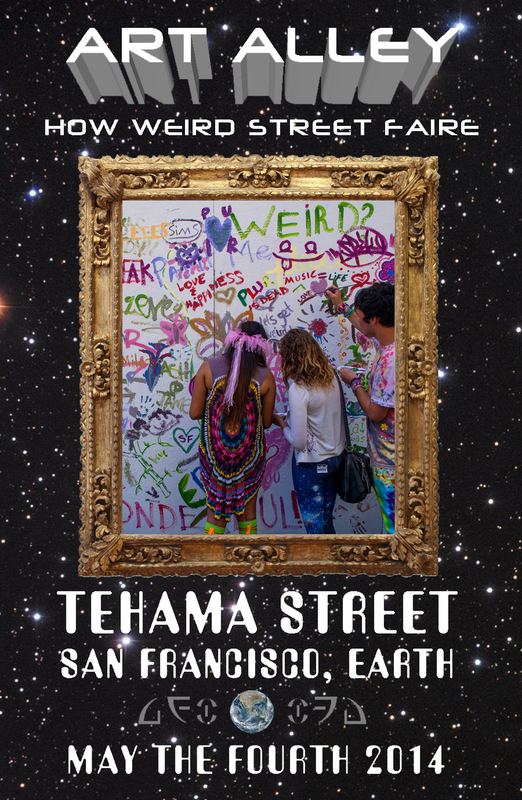 Tehama Street between 2nd Street and 1st Street. and local artisan / maker / crafts vending. 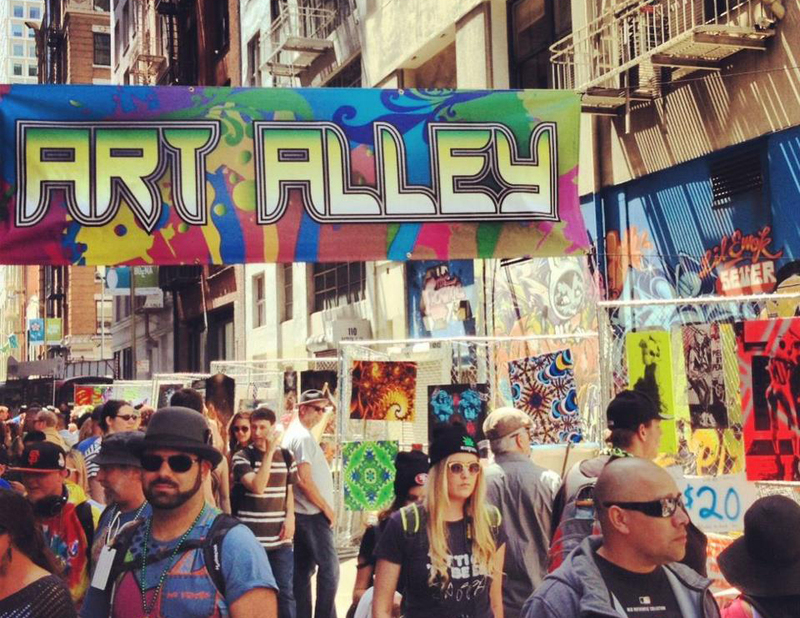 Art Alley is curated by ArtIsMobilUs, featuring two of their art buses. 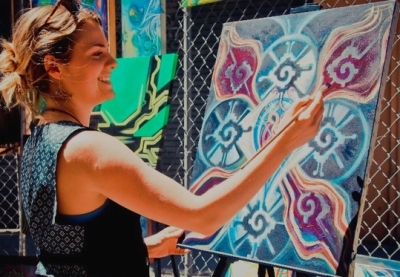 ArtIsMobilUs is a non-profit mobile public art gallery and roving arts incubator bringing art to people everywhere, while providing a platform for exhibition, collaboration, creative interactivity, and arts education. They were the first mobile art incubator in the country.